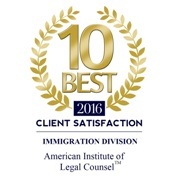 Our staff has years of experience in immigration law. 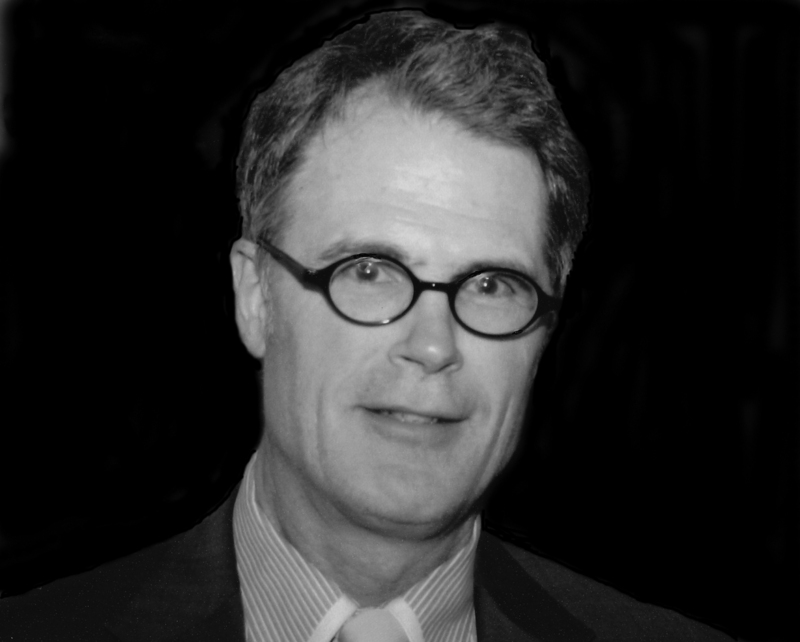 Todd Becraft has practiced law for over thirty (30) years. He was an assistant county attorney for Orange County, New York representing the Department of Social Services in Family Court with regard to child support and child welfare issues from 1989 to 1995. 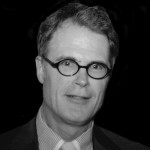 He relocated to California and has been practicing immigration law for over fifteen (15) years. He was an associate at the Law Office of Judith Wood focusing on political asylum and deportation defense. In 2009, he took over the law practice of Timothy Everett, now an immigration judge in Adelanto, California.